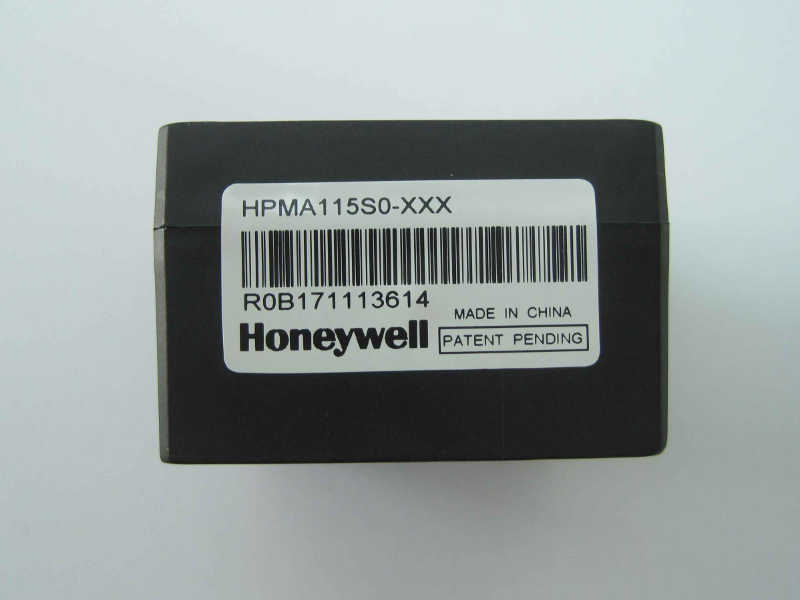 The Honeywell HPM Series Particle Sensor is a laser-based sensor which uses the light scattering method to detect and count particles in the concentration range of 0 μg/m3 to 1,000 μg/m3 in a given environment. 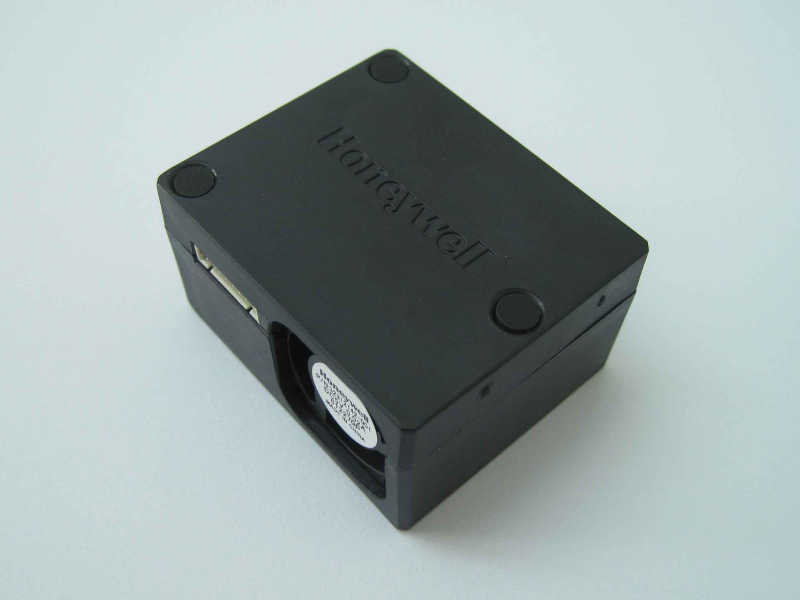 A laser light source illuminates a particle as it is pulled through the detection chamber. As particles pass through the laser beam, the light source becomes obscured and is recorded on the photo or light detector. 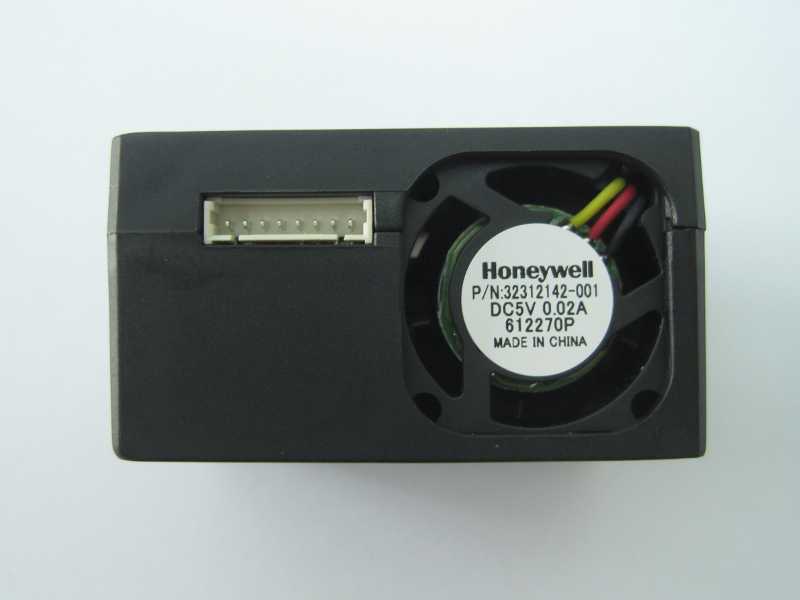 The light is then analyzed and converted to an electrical signal providing particulate size and quantity to calculate concentrations in real time. 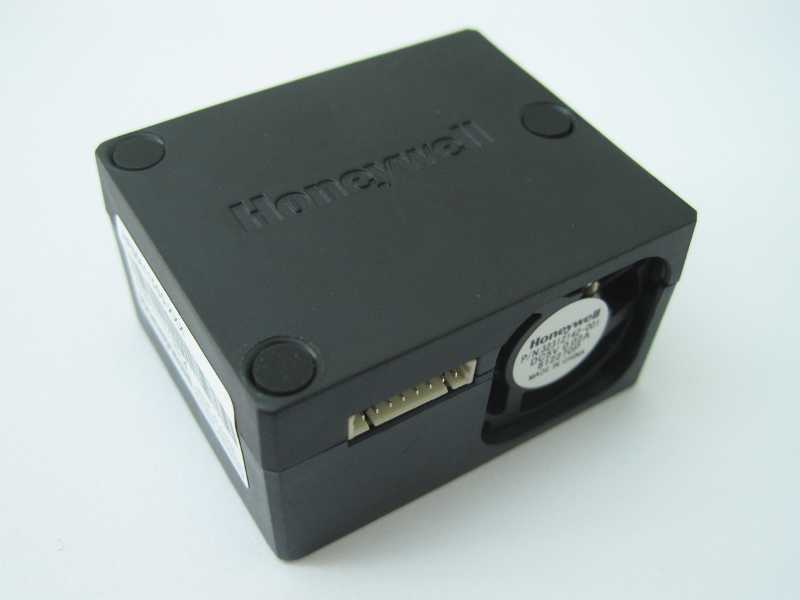 The Honeywell particle sensor provides information on the particle concentration for given particle concentration range. Supply current: 80 mA max.